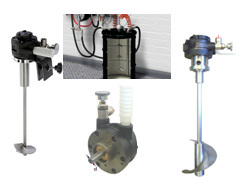 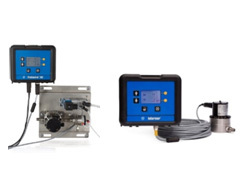 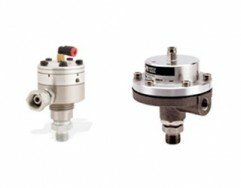 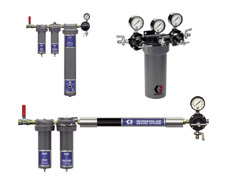 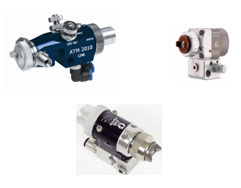 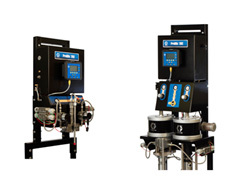 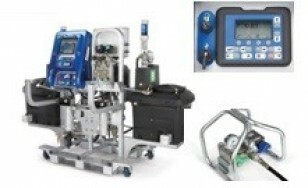 Piston pump packages in high quality from Graco , Binks , IBK GmbH. 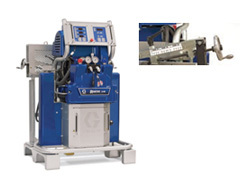 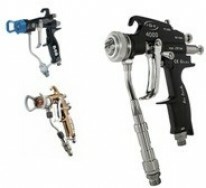 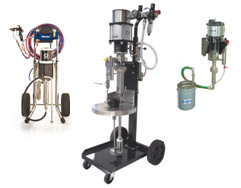 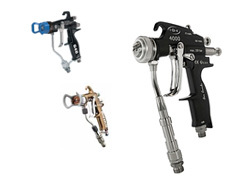 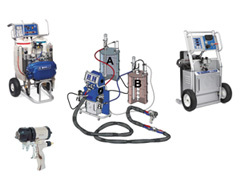 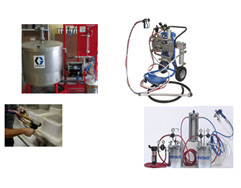 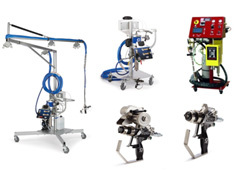 Manual AA spray guns from Graco , Binks , Optima , IBK GmbH. 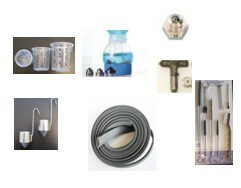 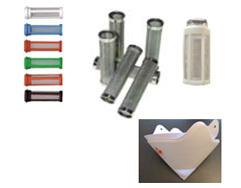 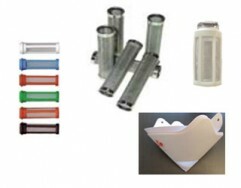 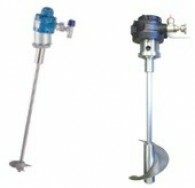 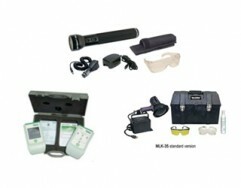 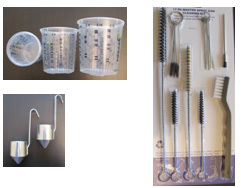 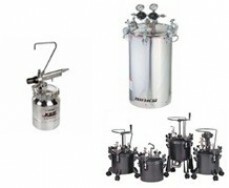 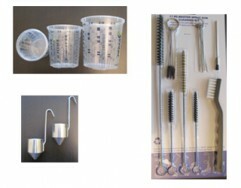 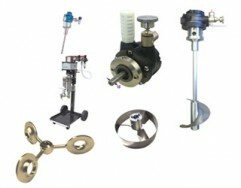 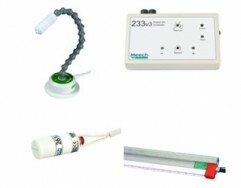 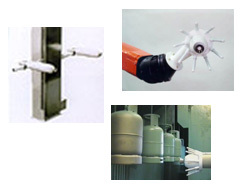 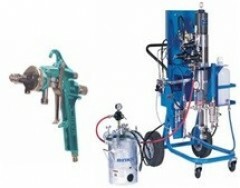 High-End Industrial electrostatic painting equipments, bell atomisers etc. 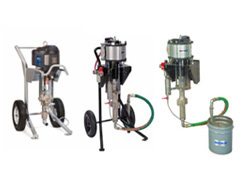 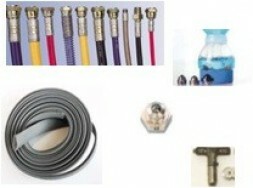 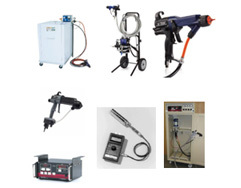 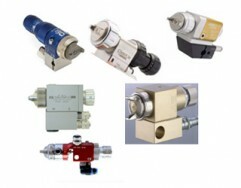 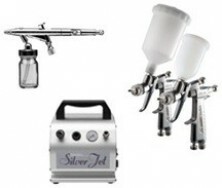 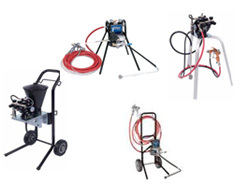 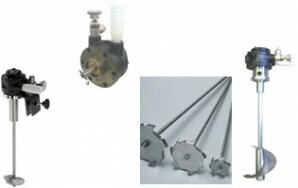 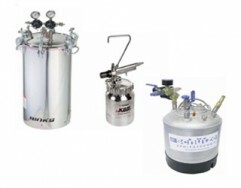 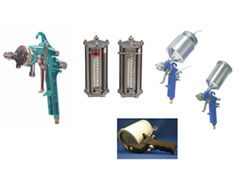 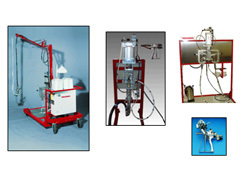 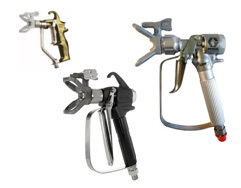 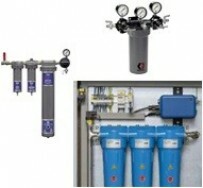 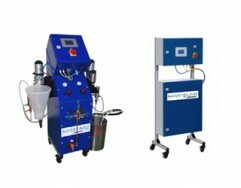 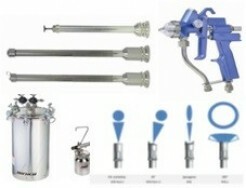 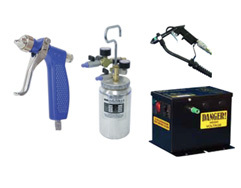 Manual electrostatic spray guns, equipments. 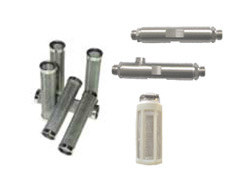 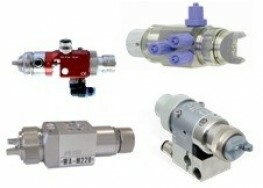 Paint agitators, Binks , IBK GmbH. 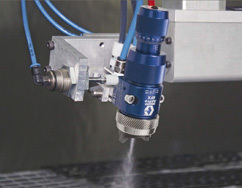 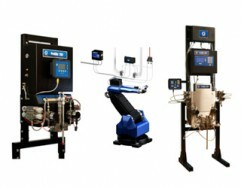 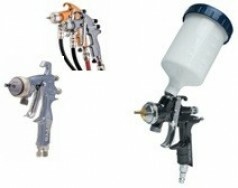 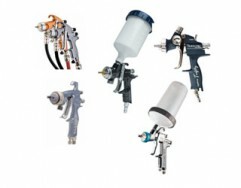 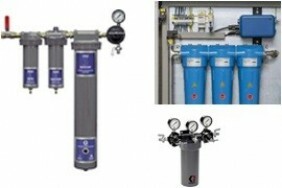 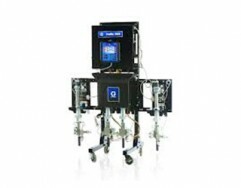 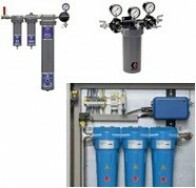 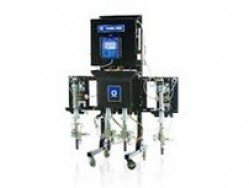 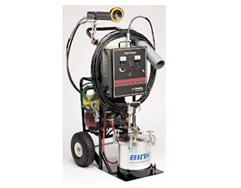 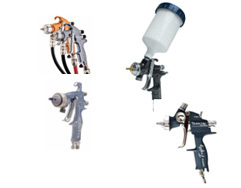 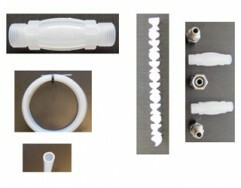 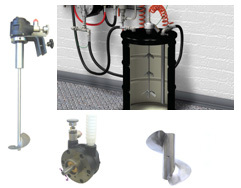 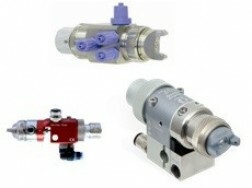 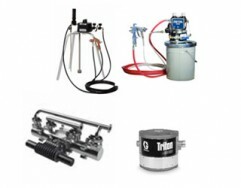 Airless manual spray guns , Graco , Binks , IBK GmbH. 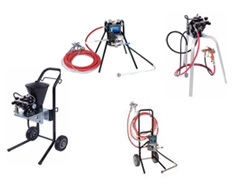 Paint Service Ltd. - Welcome to our website ! 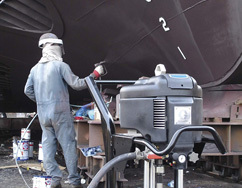 Using the above menu, we want to give clients the maximum amount of information that is puting together 20 years of our experineces. 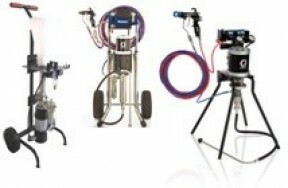 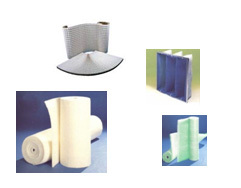 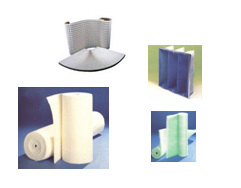 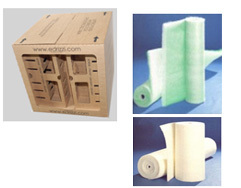 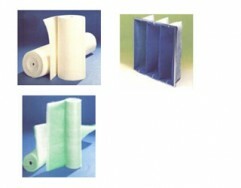 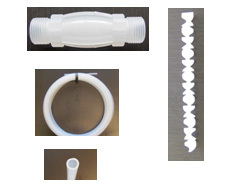 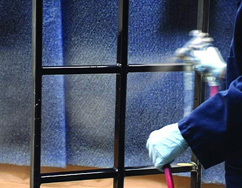 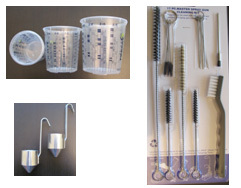 Not only painting equipments what we offer, but new, interesting economical, and efficient solutions. 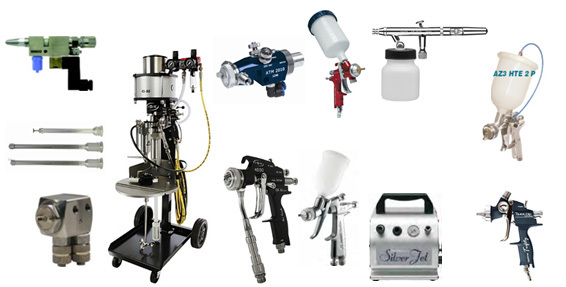 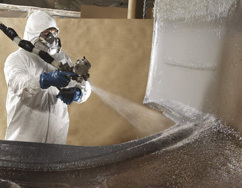 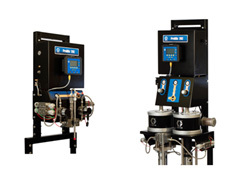 We sell and maintain the market leading , high-quality spray and proportioner manufacturers products, and that means we can provide a wide range of customer needs. 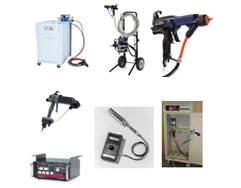 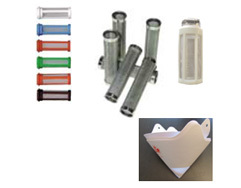 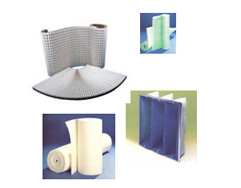 Our equipment , spare part sale and on site services satisfy very high demands. 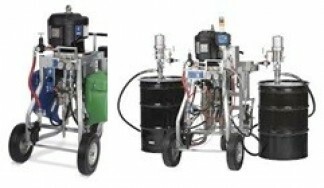 E10 HP , Reactor H-VR with adjustable mixing ratio to cathalised Polyurea. 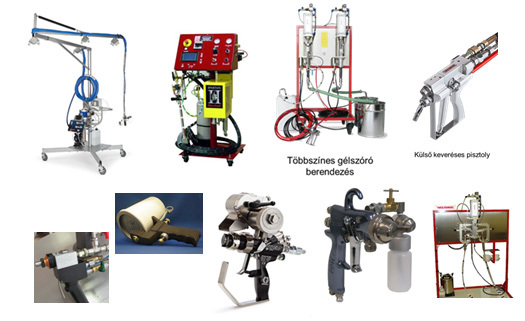 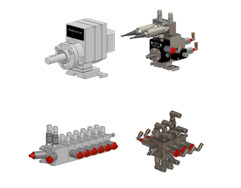 200 mm , 400 mm , 600 mm long nozzle extensions, mini automatic spray valves and guns, IBK GmbH. 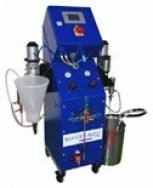 Gelcoater gun, Spartan injection units.